- The Detroit News Dec 2010. 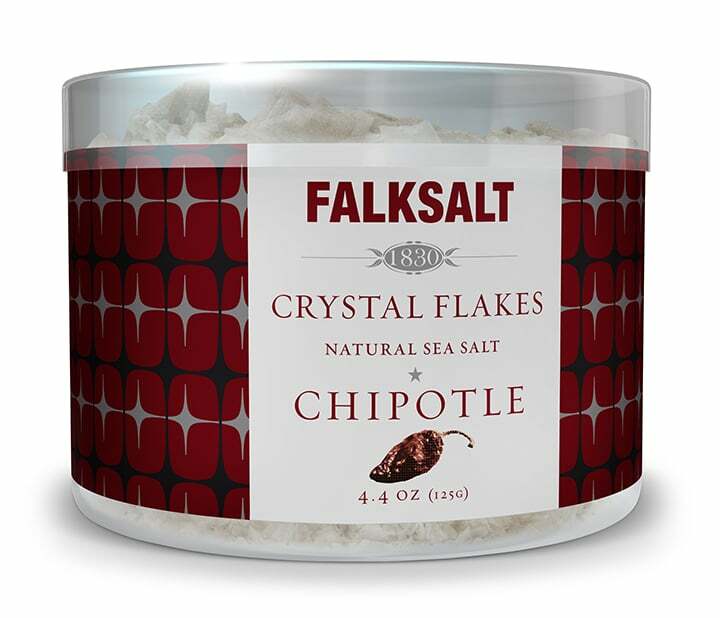 There are many advantages using Falksalt Crystal Flakes sea salt. The crunchy structure of the salt adds to the experience. Less salt is used, but tastes more. This means that the overall usage of salt is being reduced. The salt will not be hidden inside the dish. Rather it will be a more active ingredient. 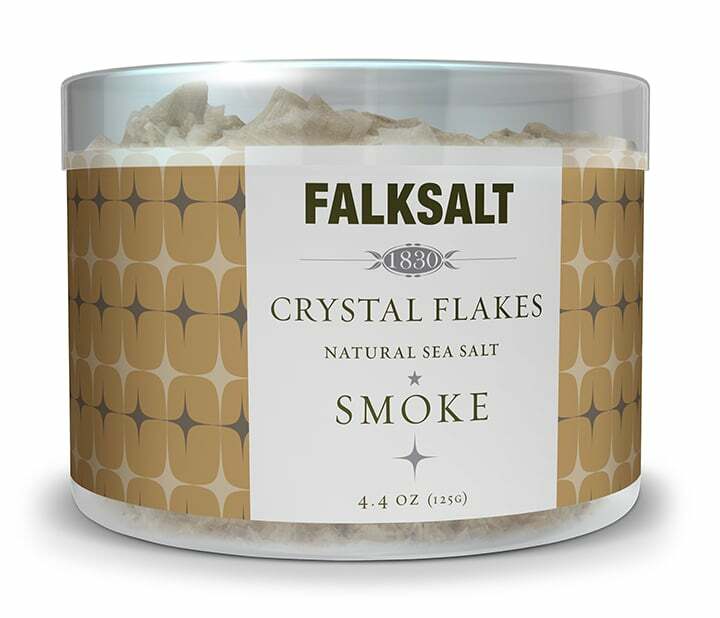 This holds especially true for our, very popular, flavored salts.